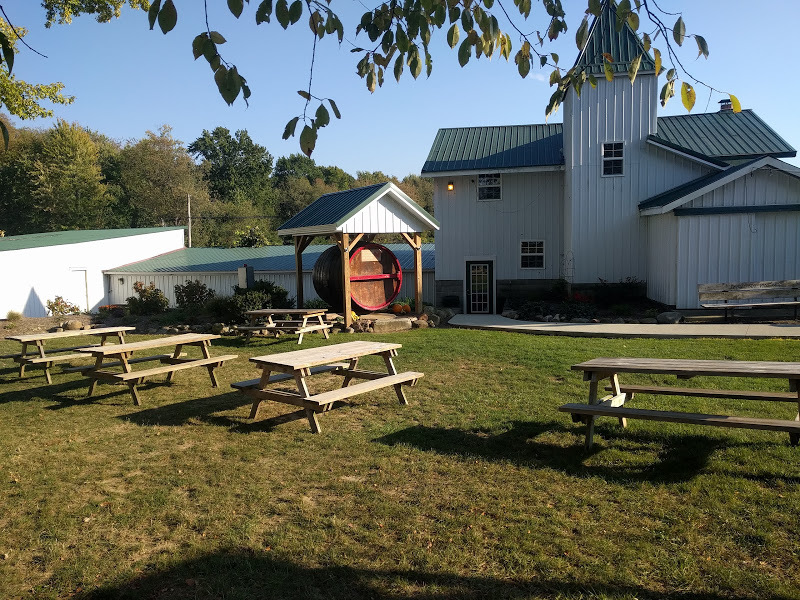 This Saturday, November 11th I’ll be back at one of my favorite little rooms around, Troutman Vineyards Winery in Wooster. Troutman Vineyards sports an intimate tasting room with historic photos. They whip up a nice variety of varietals and blends served with a selection of gourmet treats. If you’re really hungry, bring food from home or your favorite restaurant to nosh while I serenade you. Drop by the Troutman Vineyards web site for more info.